I first saw Judie Tzuke perform in Brighton in the eighties; I was in love with the girl of my dreams and I took her to the gig. While that relationship didn’t last very much longer (a complicated story) my relationship with Judie’s music continued. It’s now twenty-five albums later and I had the pleasure of interviewing her recently prior to her ‘Songs and Stories’ tour coming to our area. She is performing in Redhill (Harlequin Theatre) and Worthing (Southern Pavilion) in October and Hailsham Pavilion and Crawley (The Hawth) in November. I’d always thought Judie was a nervous performer, in fact rather shy. So how come she is suddenly taking questions and chatting with audiences? And what about the band playing with Judie? Will it be a stripped down gig? I knew a little of Judie’s daughters, Bailey (a singer/songwriter in her own right) and Tallulah who also has a gorgeous voice. They often perform with Judie. Do they have aspirations to emulate their mother as successful artists? As an afterthought, Judie mentioned that the album might well be completed and available on the latter part of the tour in the south east. Finally, we chatted about the up-coming gigs. Judie certainly seems to be enjoying her new found confidence to interact with her audience, but was as unassuming as ever about her popularity. “I’m hoping everyone will come and see me, I’m always surprised at how many people come to the gigs as I’m not with a major label anymore, I don’t know how they know I’m still alive. But the gigs have been going great”. Amazing voice, amazing songs, a tour not to be missed! 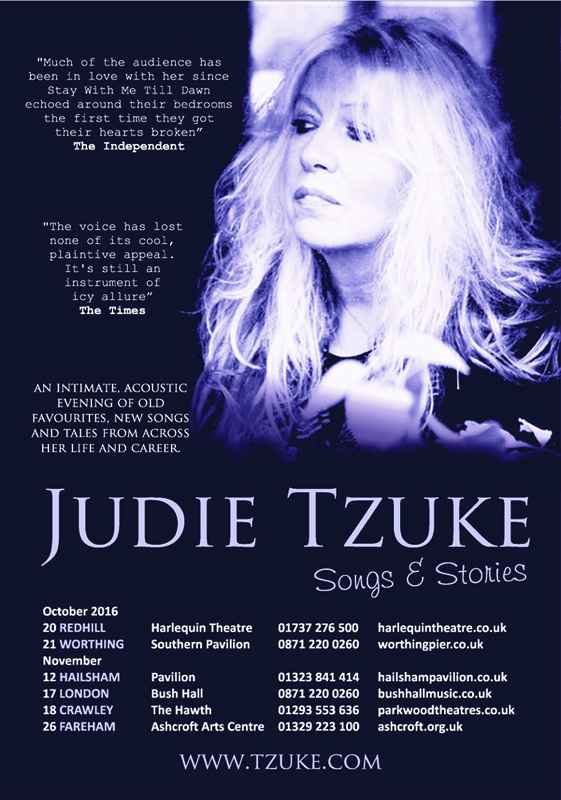 Visit www.tzuke.com for full info on Judie. ingénue – What’s your personal musical history behind the emergence of The Whiskey Poets? Well, strictly speaking, it is my first band, and these recent gigs are really the first time I have ever performed as a musician. Back when I was a teenager I fooled around with a guitar for a little while. Then I didn’t touch the guitar again until the mid-90s but there were other priorities like writing and trying to find a publisher. Then in 2009 I started learning. I have always been surrounded by music. 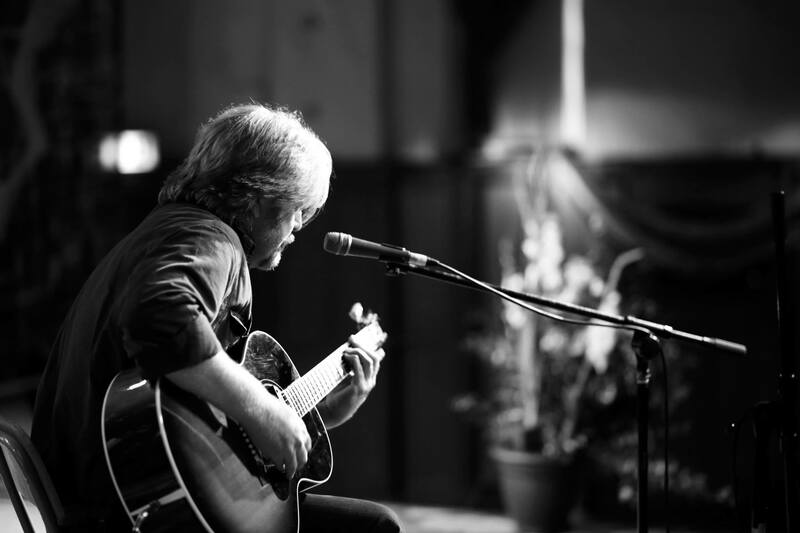 I have written lyrics for years, also poems, short stories, novels, screenplays, and once I attained some degree of competence on the guitar I started working with previously-written lyrics with a view to completing some songs. I then hooked up with a couple of acquaintances and we formed a three-piece. 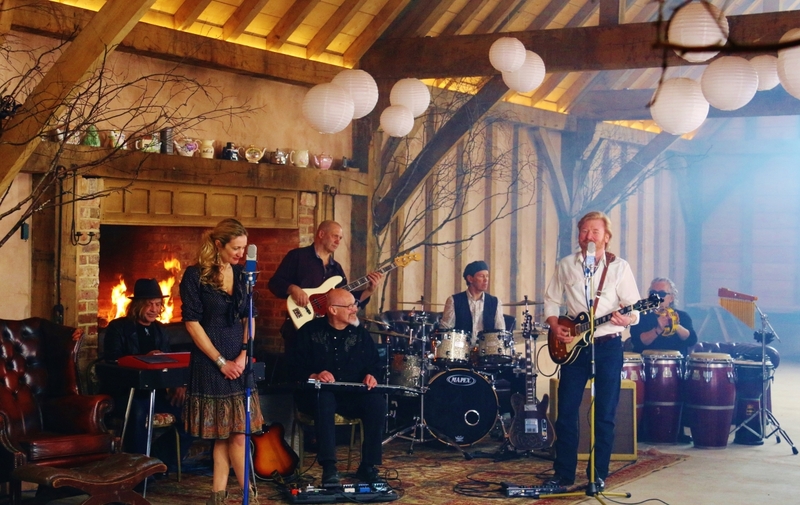 We recorded some of those songs in a studio down in Sussex that was owned and run by Martin Smith (formerly of ELO). 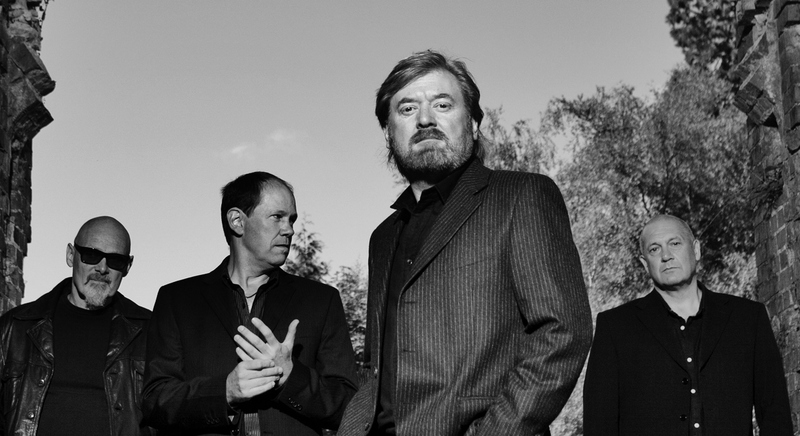 That band never took off but I became fast friends with Martin, and once that three-piece had dissolved, he asked whether I would like to do a solo project. It became very obvious very quickly that we could actually co-write, and so began the project that became the first Whiskey Poets’ album, ‘Low Country’. Conceptually, this is kind of a country album in as much as country music tends to orient toward that idea of telling a story within a song. The lyrics are very personal, I guess, and the songs are lyric-driven. With my novels, the primary focus is always to evoke an emotion in the reader. It is the same here. ingénue – And why the name? The name comes from Dylan Thomas, the original ‘whisky poet’. Very simply, I was on an extended book tour on the east coast of the US back in 2009. On the return journey I stayed a few days in Manhattan. I walked Fifth and Sixth, I went to Lower Battery City, the site of 9/11, the Rodeo Bar, the Bridge Street Café, and my publicist and I saw the sights. On one occasion we stopped off at the White Horse Tavern on Hudson and 11th, known so famously for the 50s and 60s Bohemian culture that it hosted. Dylan Thomas was a regular, as was James Baldwin, Hunter S. Thompson, Jim Morrison, Norman Mailer and Jack Kerouac. From the White Horse we took a walk to the Chelsea Hotel, yet another iconic location which has been home to such luminaries as Bob Dylan, Charles Bukowski, Janis Joplin, Tom Waits, Leonard Cohen and Iggy Pop. While staying at the Chelsea, Arthur C. Clarke wrote 2001: A Space Odyssey. It was here that Sid Vicious killed his girlfriend, Nancy Spungen, in 1978. And on the evening of November 2, 1953, Dylan Thomas drank eighteen whiskies at the Tavern and then staggered back to the Chelsea where he was living. He went out drinking again on the 4th and 5th, and then when he became seriously ill in the early hours of the 6th he was rushed to St. Vincent’s Hospital. Thomas died from pneumonia on the 9th of November. He was thirty-nine years old. Taking into consideration the location, the history, the fact that Thomas died of the same illness that killed my mother, the whole experience struck a chord with me and I was left with this image of the tragic, frustrated ‘whiskey poet’. It was from there that the band name was derived. Well, I have always been passionate about music, and just as I found a great empathy in American literature, so I found a great empathy in jazz and blues and country music. I was first listening to Son House and Blind Willie McTell and Lightnin’ Hopkins, and from there I discovered a great love for the music that came out of the West Coast of the US in the 60s, such bands as Love and Quicksilver Messenger Service, The Thirteenth Floor Elevators and Jefferson Airplane. I think writing books and writing music are very similar. Literature is evoking an emotion with words. Music is evoking an emotion with sounds. As for current listening tastes, there is music in the house and the car all the time. I listen to everything from Mississippi and Delta blues to Led Zeppelin to Suzanne Vega to Tom Waits to Shostakovich and Rachmaninov and everything in between. ingénue – What’s coming up in the future for the band and for you as an author? Gigs are being arranged in London, France, other places. We should be on the UK and European festival circuit from early 2017. We are currently recording the second official Whiskey Poets album entitled ‘Native Strangers’. As for literature, I have just completed the first volume of a new trilogy. It is entitled ‘Kings of America’ and it covers several generations of two families in Hollywood from the 1930s to the 1980s. It has taken a huge amount of research, and there are many known names and famous faces who make brief and not-so-brief cameos throughout the story. In October we are releasing the French translation of ‘A Dark and Broken Heart’. I will be touring in France through October and November, and the band will also be playing near Strasbourg as part of a literary festival. That particular book is also being adapted for film, and the screenplay is close to completion. Last year I released a graphic novel in French which was based on a trilogy of short stories entitled ‘Chicagoland’, and my French collaborator (Fabrice Colin) and I will be working on a new one soon. ingénue – And, knowing you, I wouldn’t be surprised if there was some other project or projects in the pipeline. Is there? And if so, what can we expect? having had the chance to travel the world and amass a huge catalogue of pictures – I am hoping to publish a coffee table book with anecdotes of where those photos were taken. 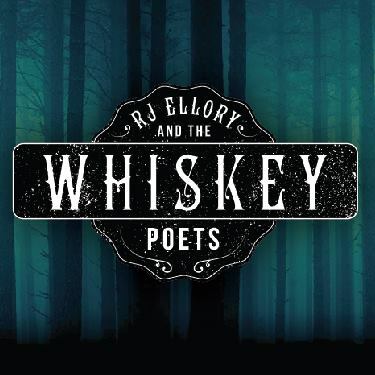 Visit www.rjellory.com for Roger Ellory the author and www.whiskeypoets.net for the band.